PMC Biogenix is a global, innovation-driven developer, manufacturer and marketer of specialty chemicals produced from renewable resources. 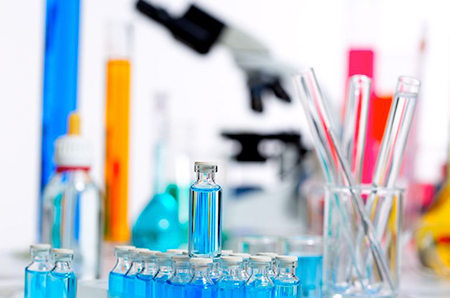 The combination of over fifty years of experience developing and manufacturing oleochemical derivatives, dedication to innovation in new products and chemistries, and strong technical application support create the foundation of a powerful portfolio of chemical products that find applications in virtually every chemical end market. Our products are marketed under our leading brand names such as Armoslip®, ADVALUBE®, ADVAWAX®, ADVAPAK®, Hystrene®, Industrene®, Kemamide®, Kemester®, Kemstrene®, Lubrazinc® and Neustrene®. The Center for Renewable Chemistry, our 3.5 acre technical campus dedicated to renewable products, provides unmatched product and application development and technical support to our customers. 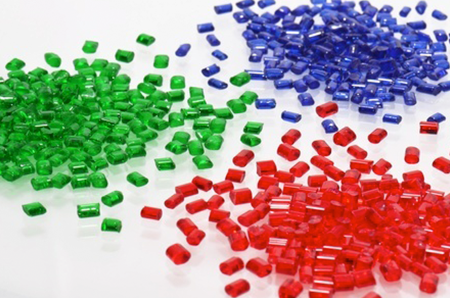 Our custom solutions are unmatched in the polymers & plastics additives market. Our technical support team is ready to assist you from concept development to product synthesis. 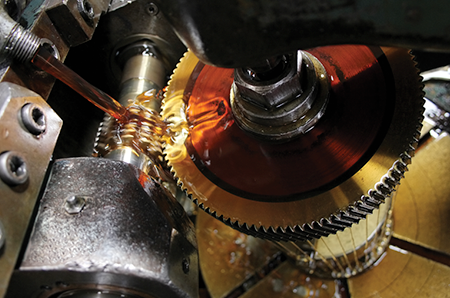 PMC Biogenix provides a wide range of chemistries for lubricant and fuel manufacturers from both natural and petroleum technology platforms. 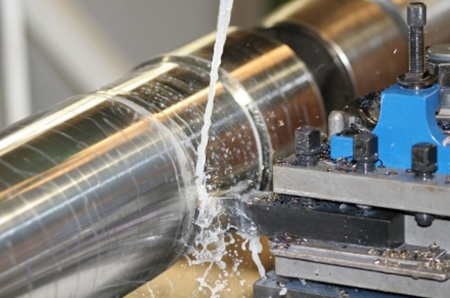 Our wide range of additives can be tailored to metal working applications in both ferrous and non-ferrous environments to meet the most stringent requirements of our customers. PMC Biogenix produces base oleochemicals and their derivatives from natural, renewable sources for the global chemical industry.